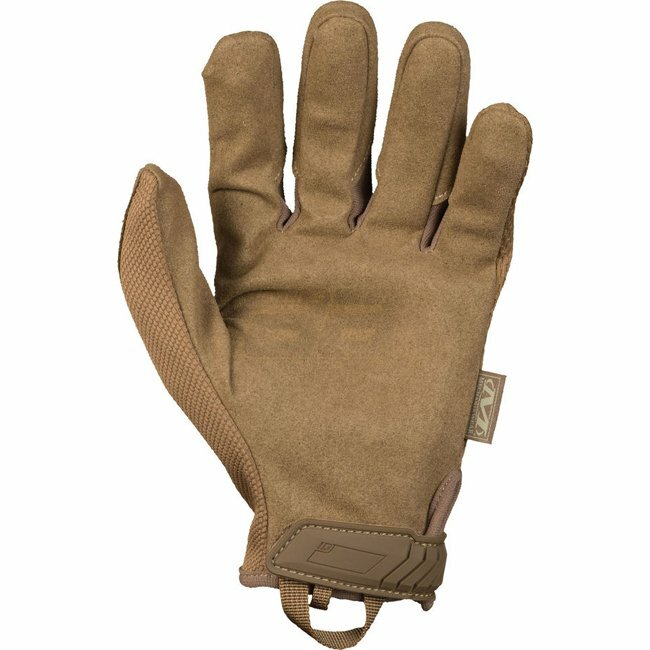 Manufactured to handle the toughest work you can throw at it, the Mechanix Gloves continue to stand the test of time. With improved Clarino OW-927 synthetic leather palm, index, middle and ring fingertips, it repels 25% more water and oil preserving the life of the glove. The low-profile TPR (Thermal Plastic Rubber) hook and loop cuff closure, along with the two-way stretch Spandex top, provides you with a better fit. And it’s hidden interior seam stitching and Lycra inset panels ensures optimum comfort and freedom of mobility. 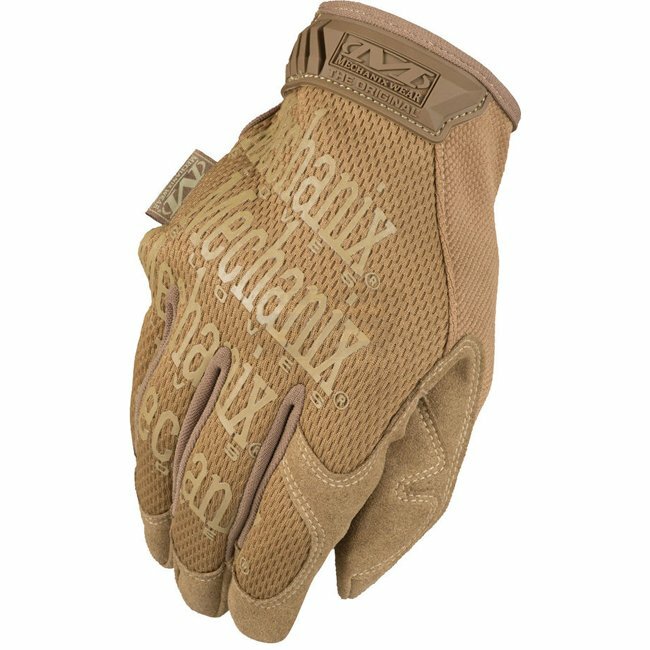 The Original is available in a rainbow of colors and proudly displays the iconic Mechanix Wear scatter print logo.